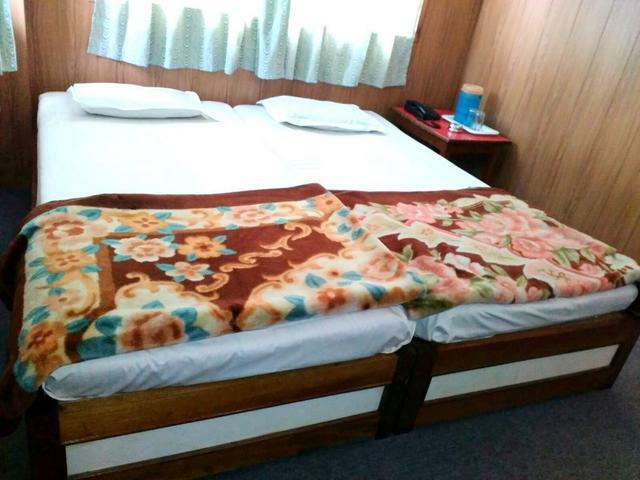 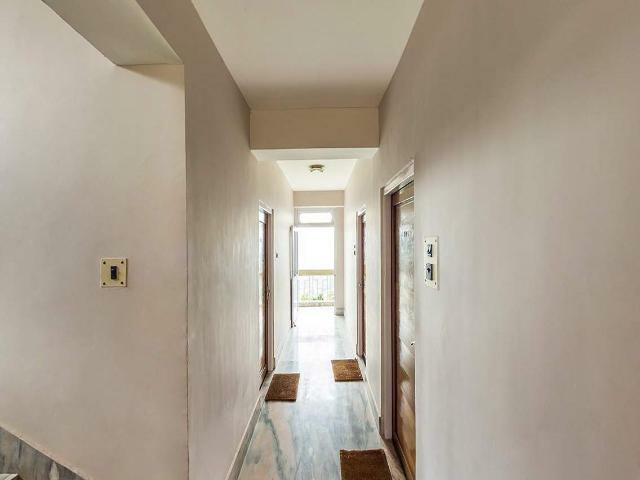 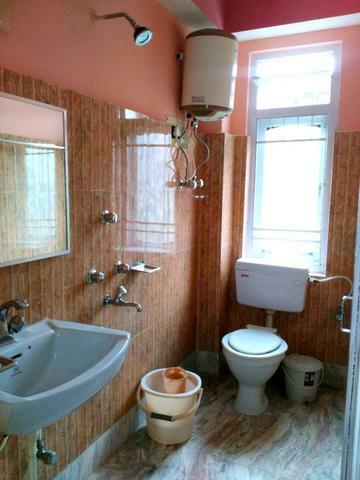 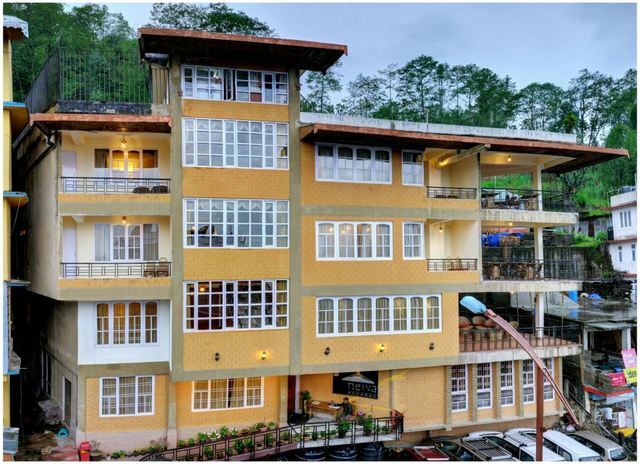 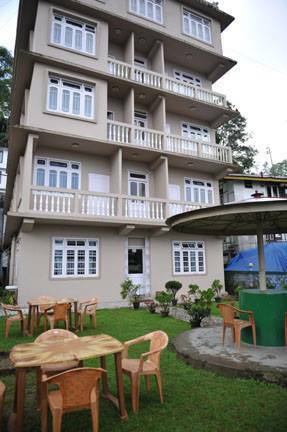 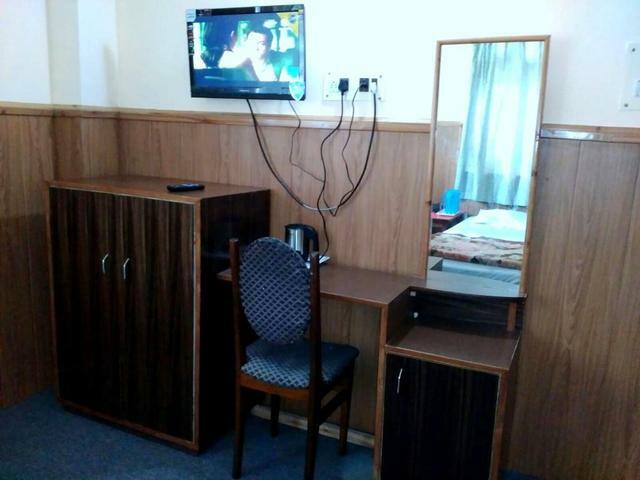 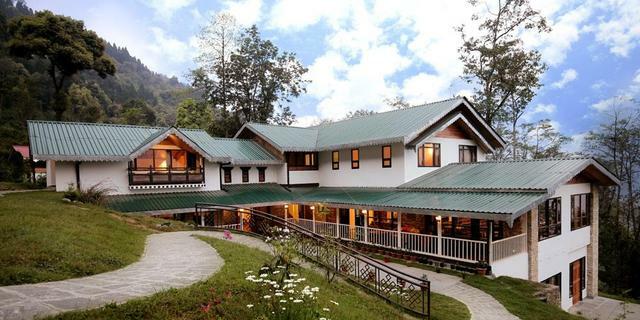 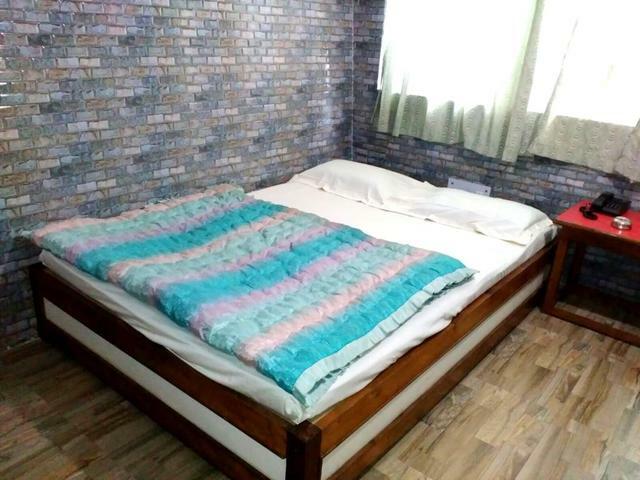 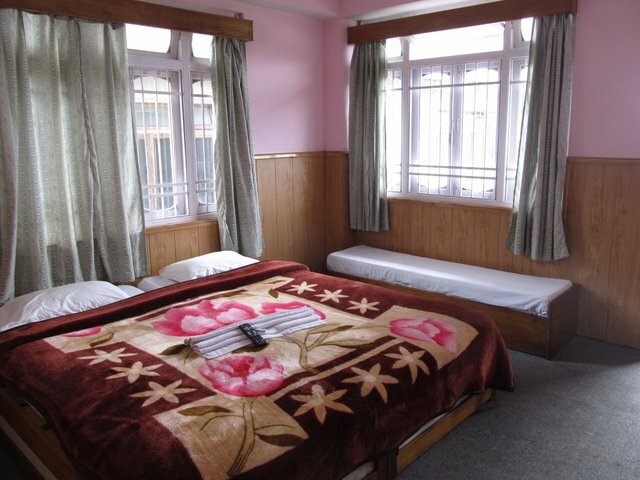 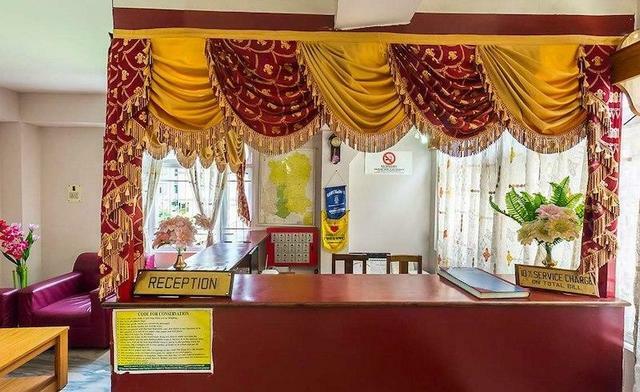 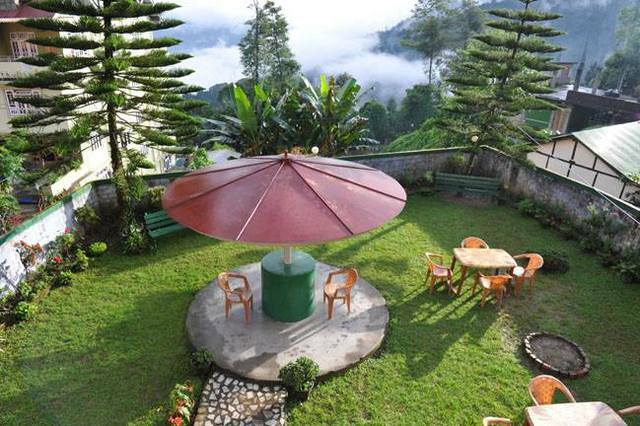 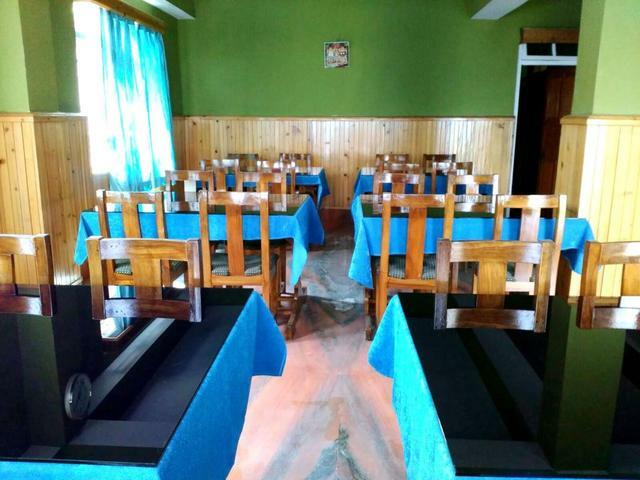 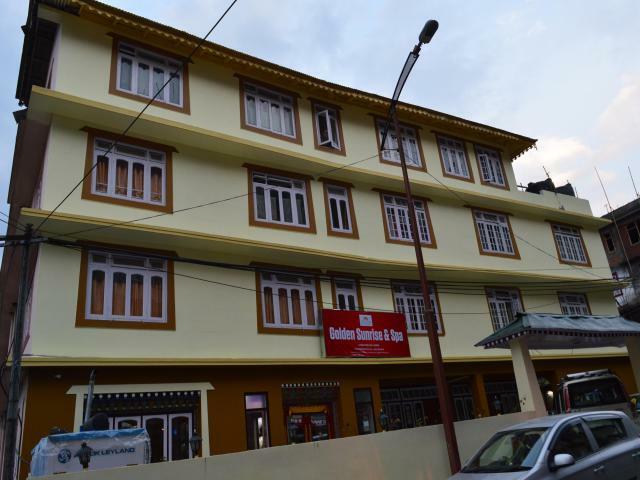 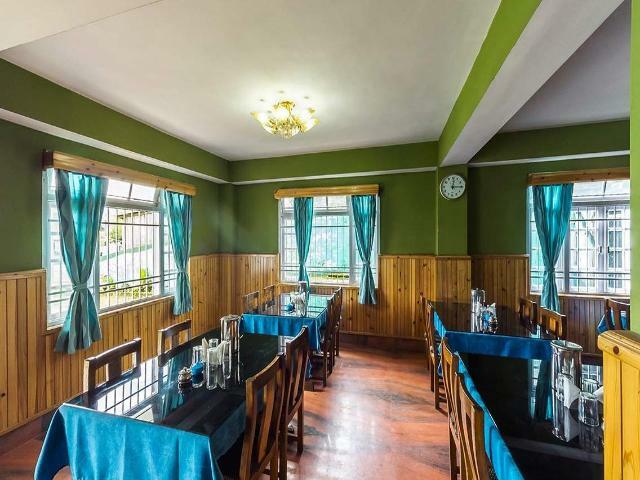 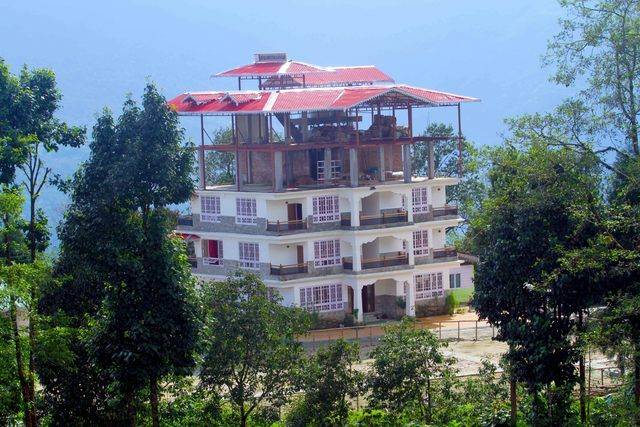 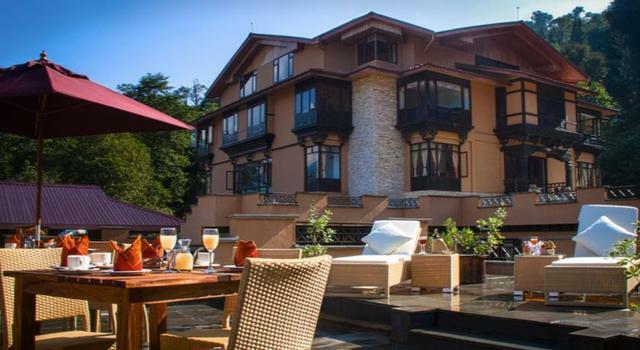 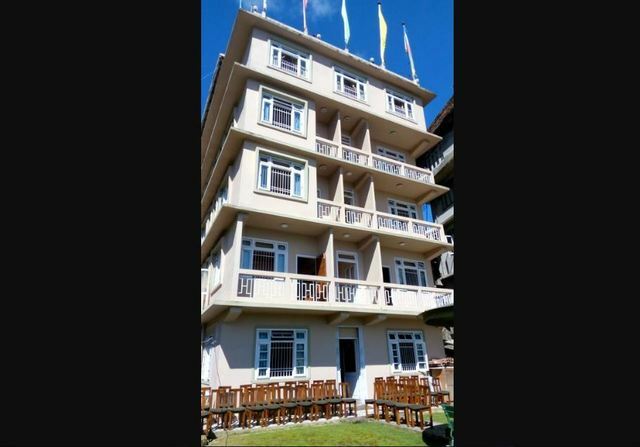 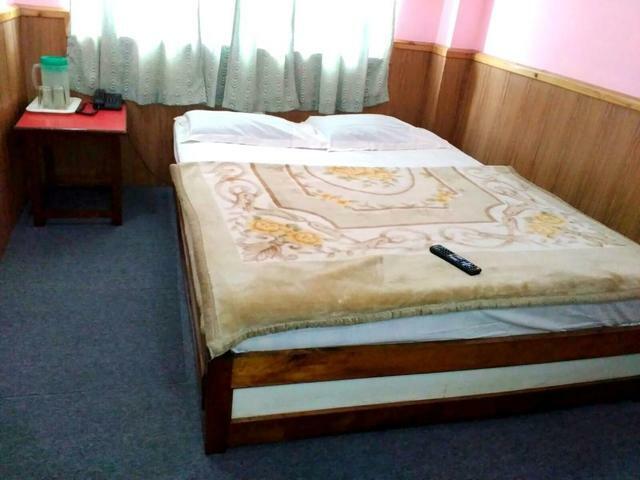 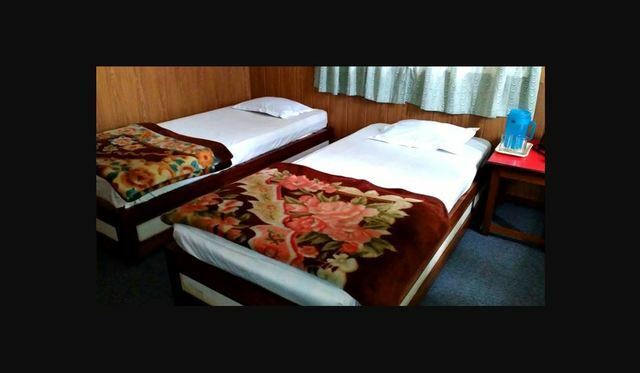 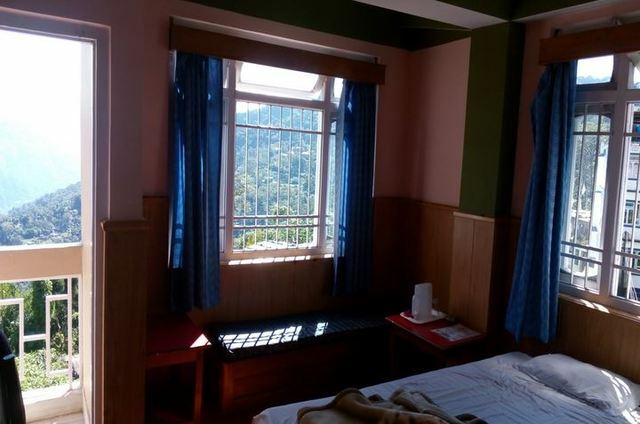 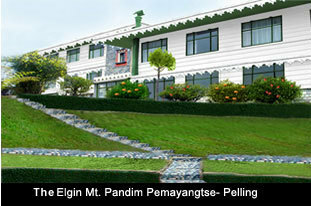 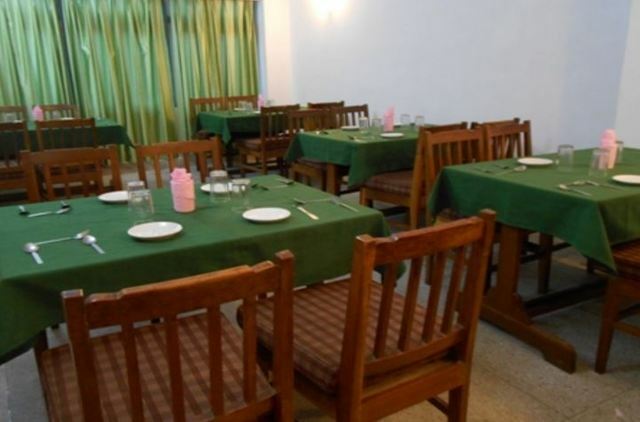 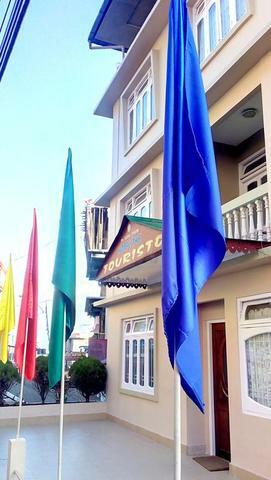 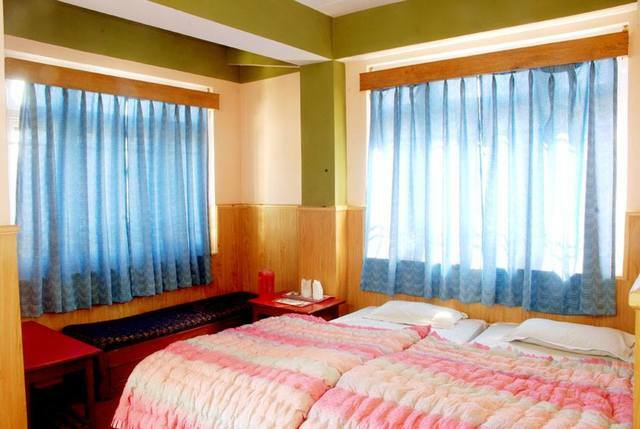 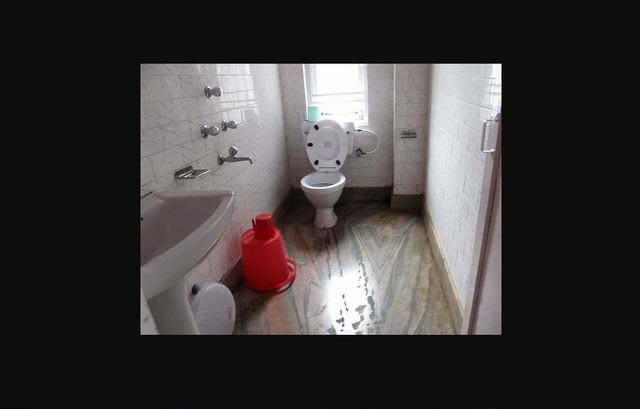 Located at Lower Pelling, this budget property houses 16 rooms in standard and deluxe. 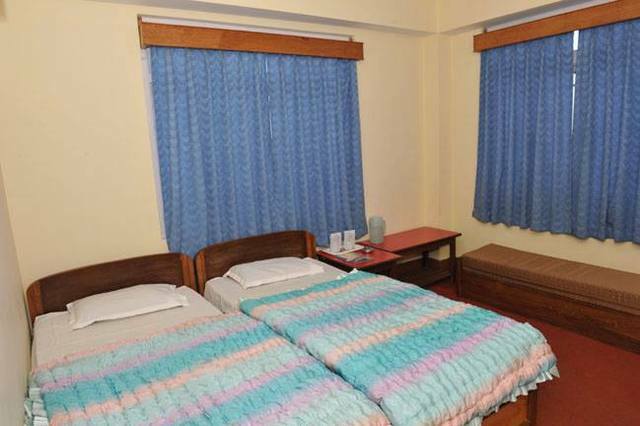 The amenities include parking, room service, WiFi, TV, running hot water, laundry, power backup and doctor on call in an emergency. 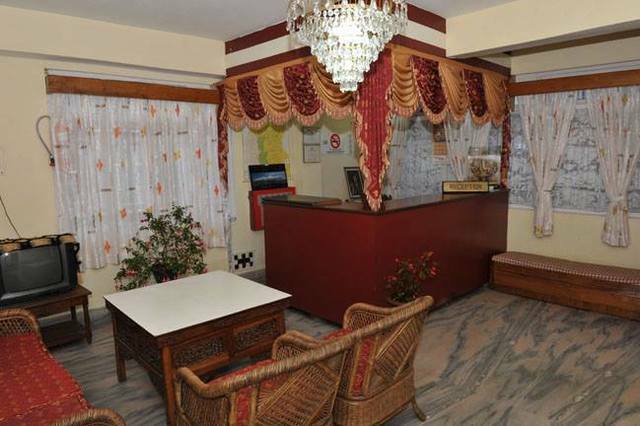 The property has a front desk, travel desk to assist you with your itinerary and a restaurant. 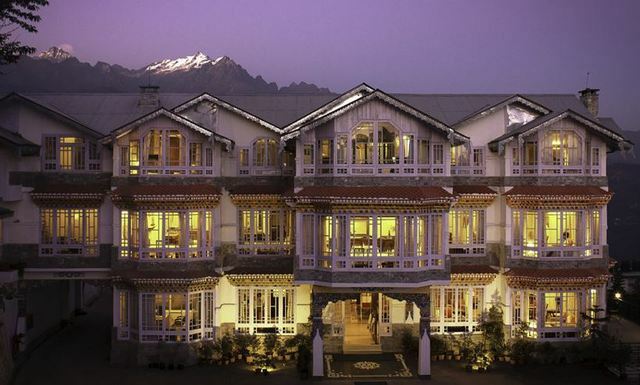 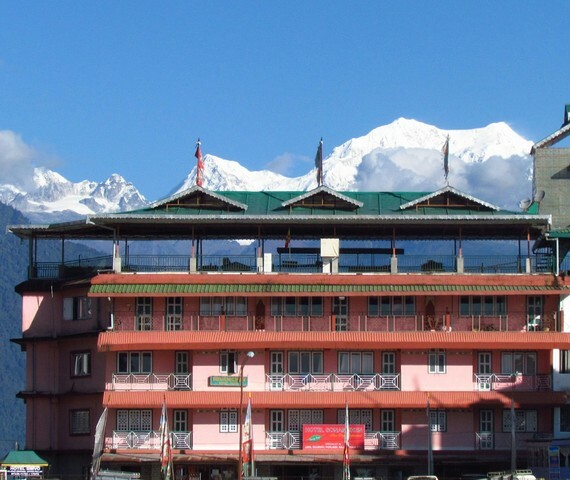 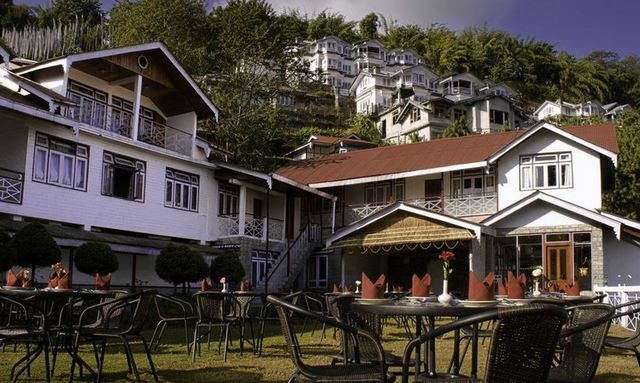 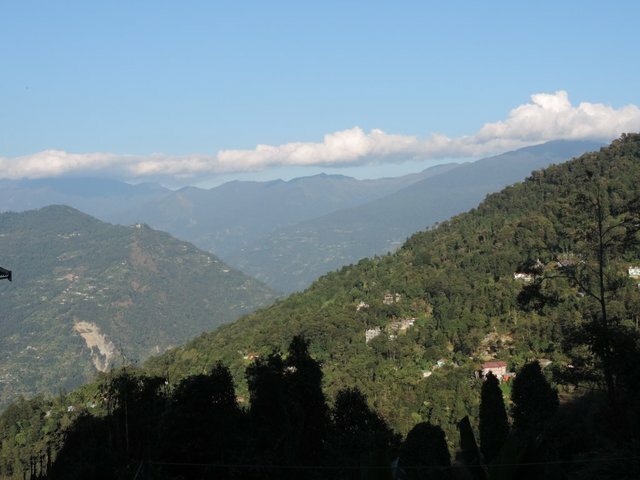 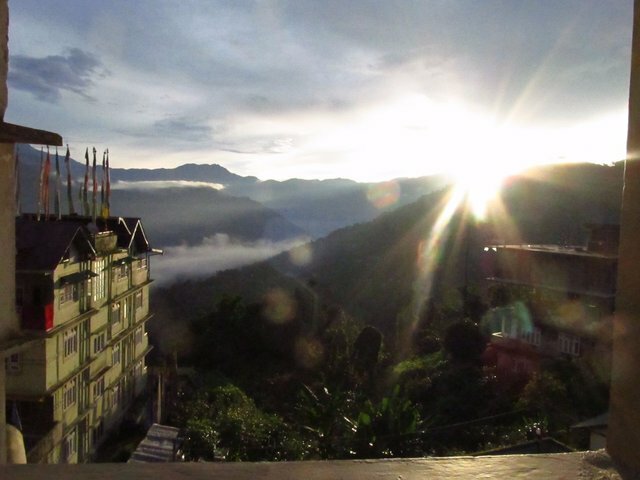 It offers a scenic view of the Kanchenjunga Mountain, and if you wish to head out, the gorgeous locales of Pelling and the surrounding hills will ensure that you rediscover the magic of nature.